Senator Isiaka Adeleke has declared that the People’s Democratic Party, PDP, will return to power in 2019. He said he is convinced that the opposition party will overrun the ruling All Progressives Congress, APC, to win the general elections despite its challenges. 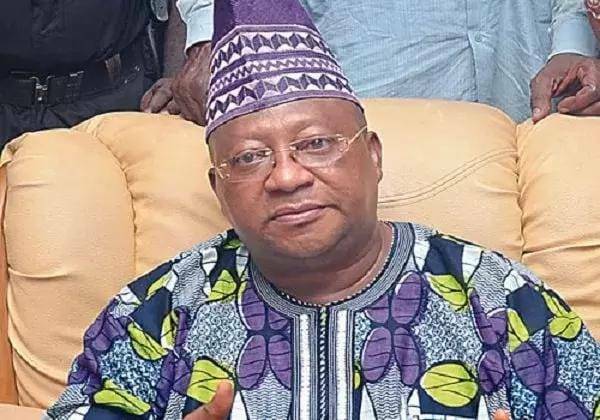 Adeleke, who defected to the PDP ahead of the Osun West Senatorial election, said his victory which he described as divine, was enough proof that the party would do well in coming polls. DAILY POST reports that the Senator spoke on Wednesday at the formal declaration of Ogun state ex-governor, Gbenga Daniel, for the position of the national chairmanship. His words: “PDP will win coming elections and also beat them (APC) in 2019. I am very confident tat this will happen. “My story is a testimony. When I contested, you all saw what God did. We defeated the incumbent and everyone jubilated”. 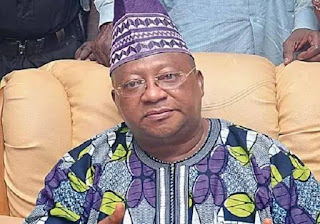 On Daniel, Adeleke said he believes the aspirant will perform if elected as PDP chairman. “OGD is tested and trusted. He is an organizer, a man of the grassroots who will bring everyone together and ensure there are no factions. He is my choice and I urged all to support him”.